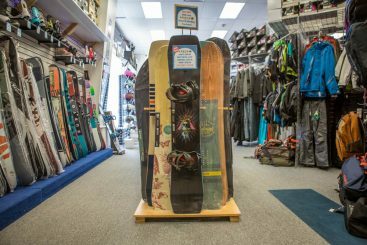 When winter is on the horizon – or maybe it’s already here, it’s important to have a local shop you can trust. Don’t waste time online sorting through confusing reviews and specs that don’t translate — head to your local shop instead, and we’ll get you set up with everything you need. 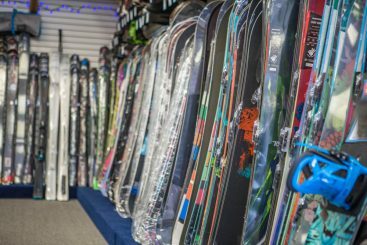 Need to rent a pair of skis, boots, or a snowboard for the season, or maybe just the day? 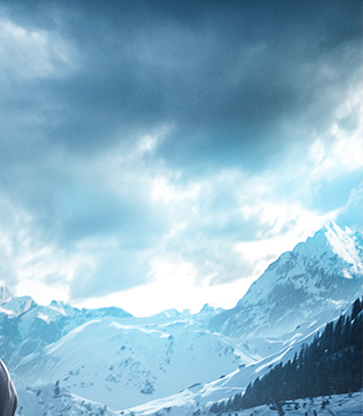 We can do that. 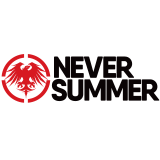 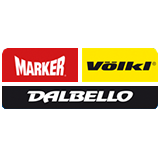 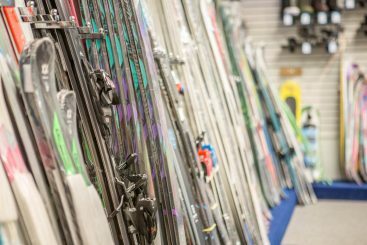 Looking to add a brand new pair of skis to your quiver, upgrade your helmet and goggles, or buy a slick new jacket? We do that too. At Mountain Rentals, we offer everything you need and more, along with excellent service and personalized attention. 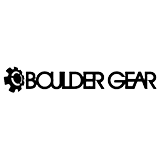 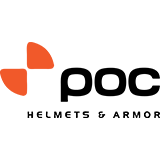 Conveniently located in Loveland, Colorado, we are a professional outfitter with a high level of local, knowledgeable service that can’t be beat. 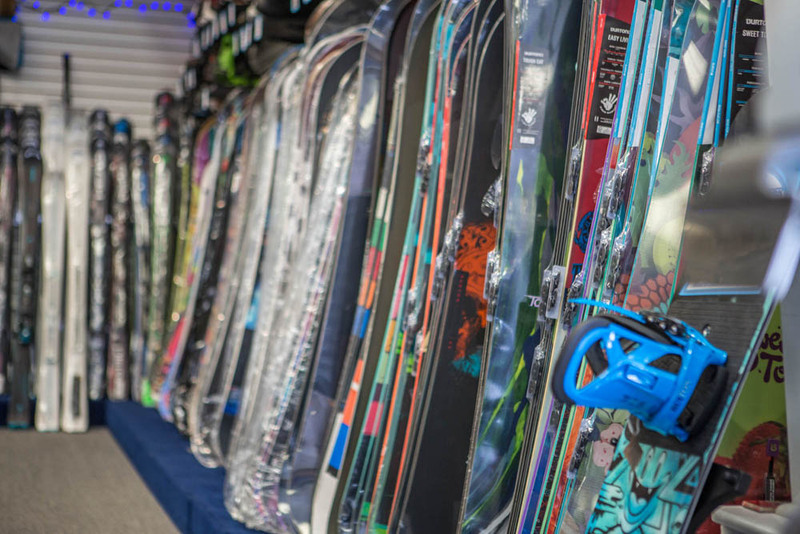 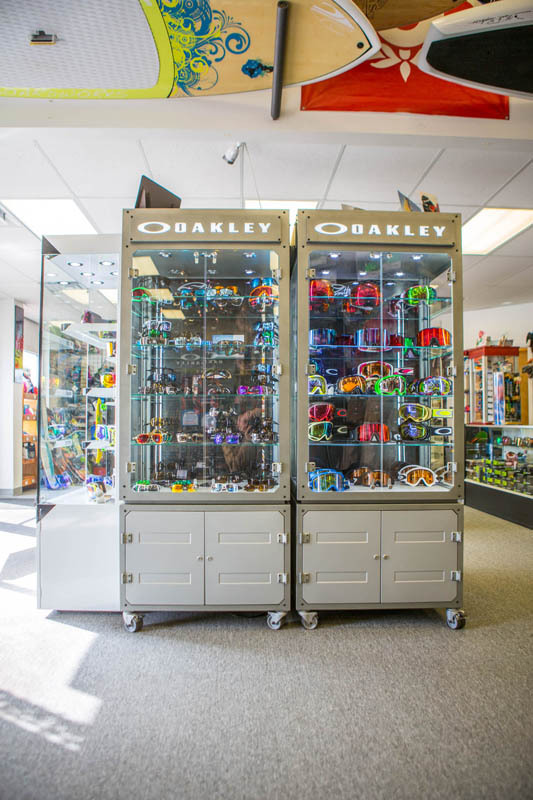 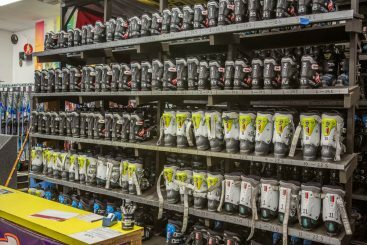 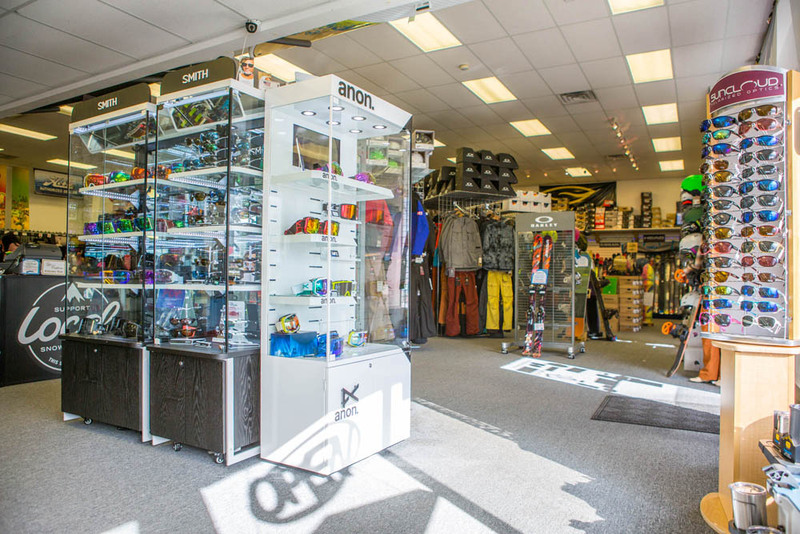 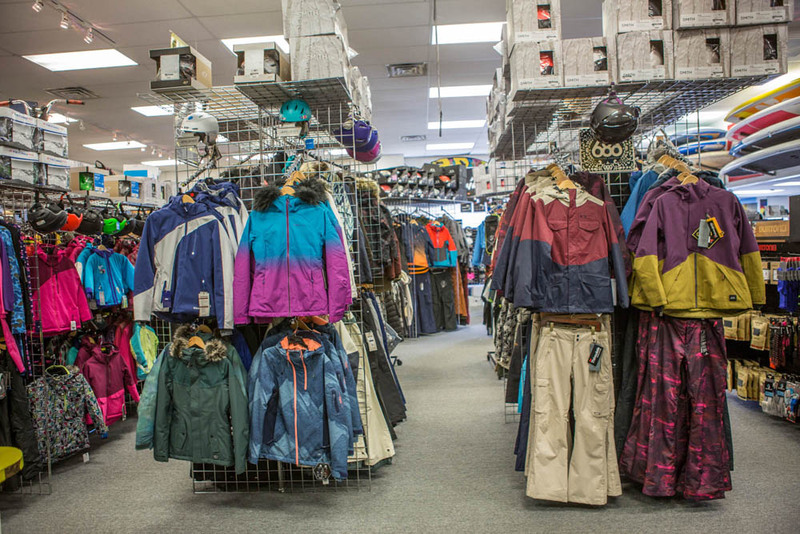 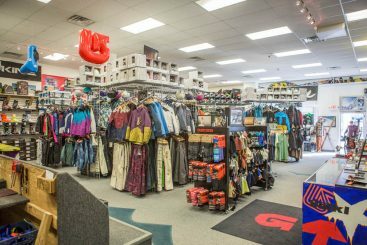 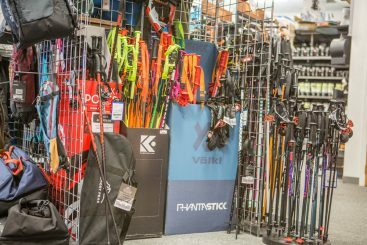 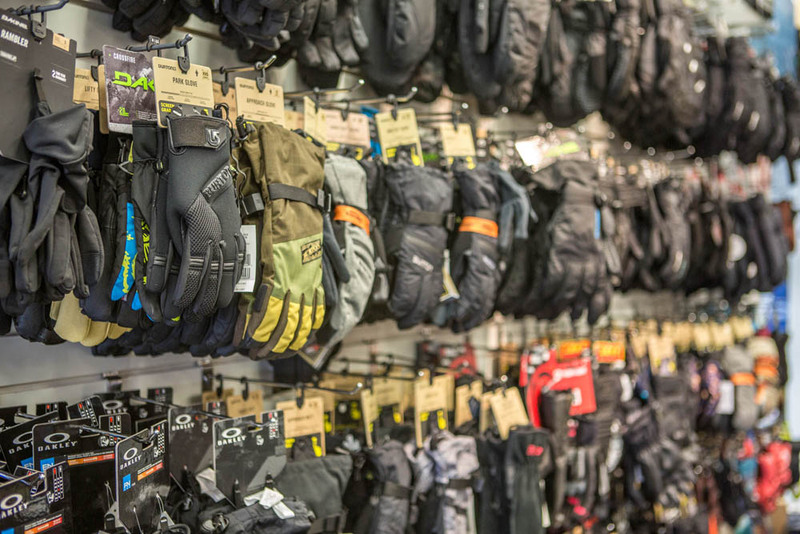 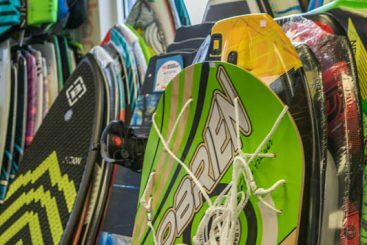 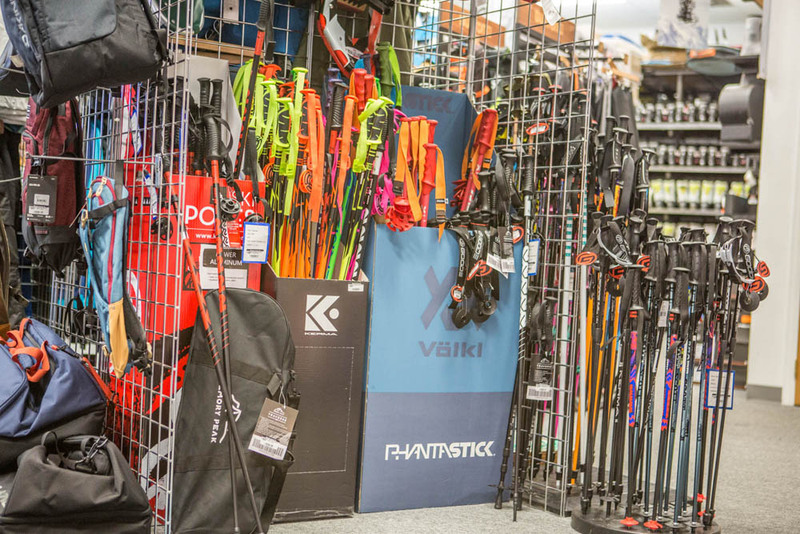 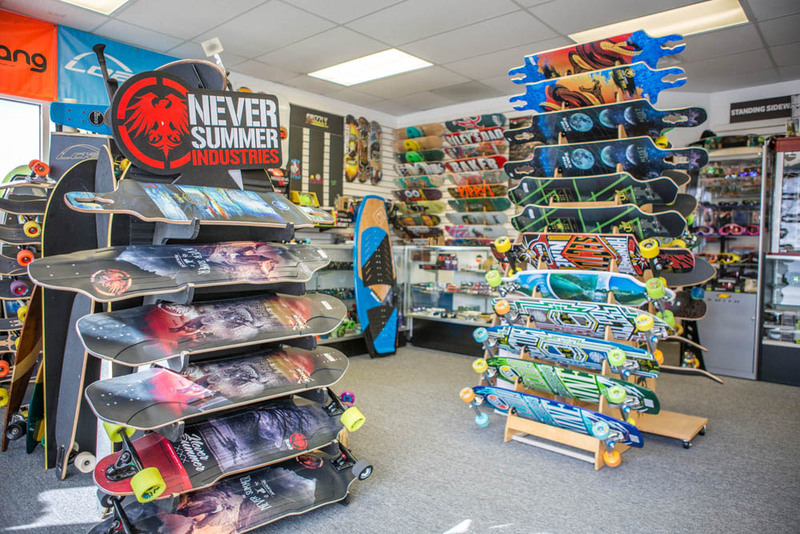 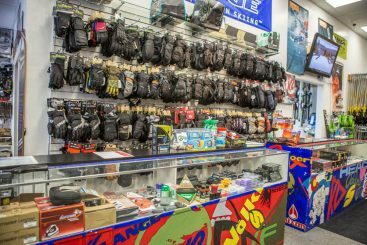 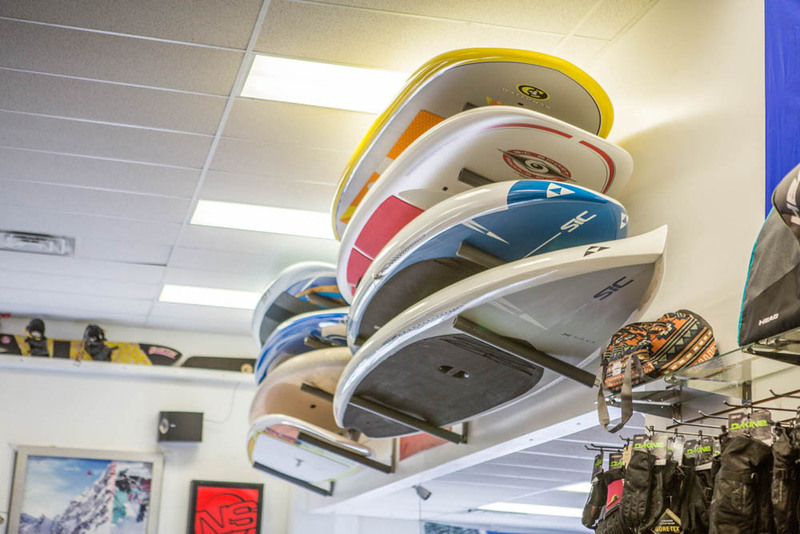 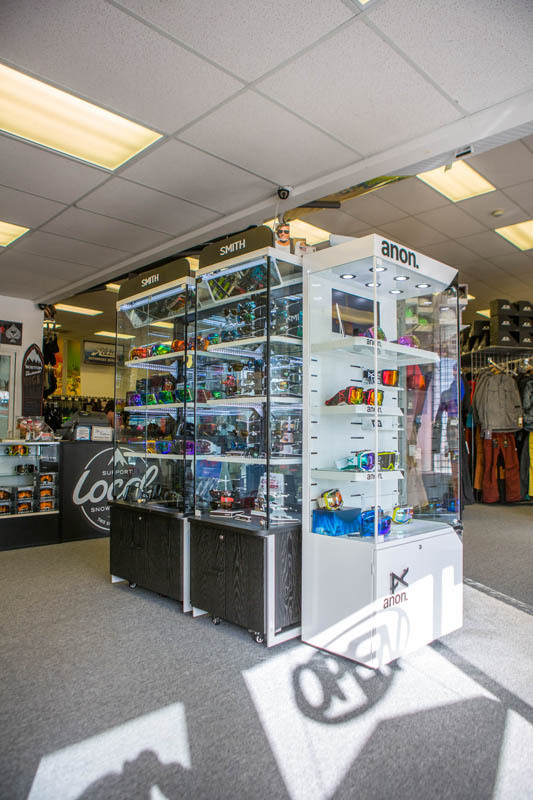 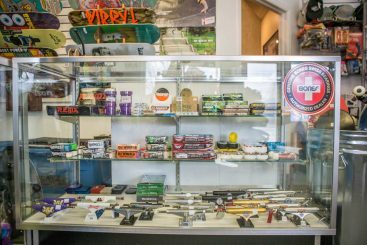 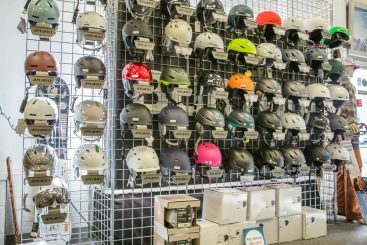 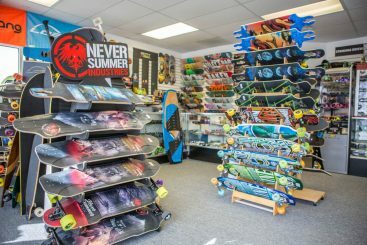 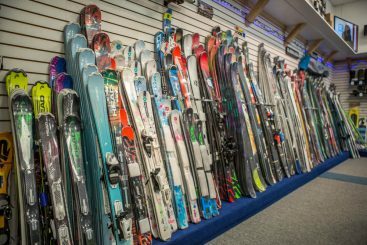 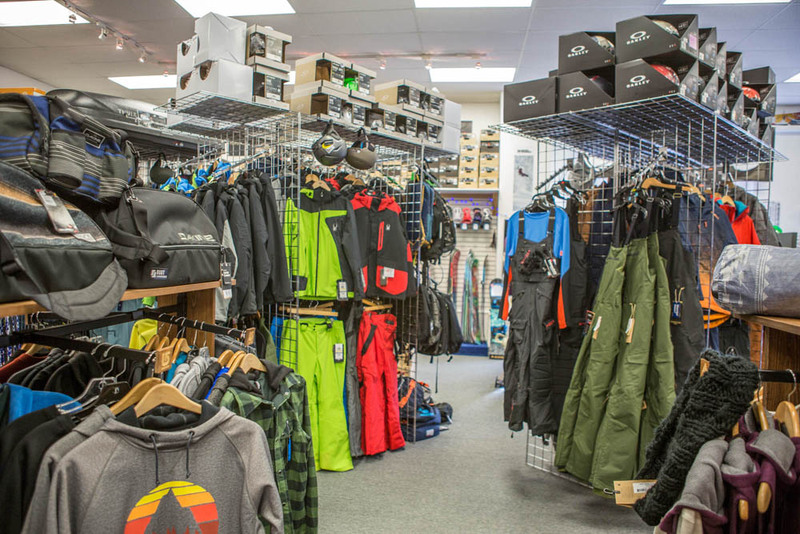 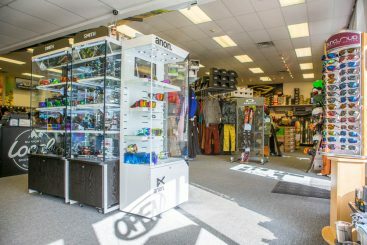 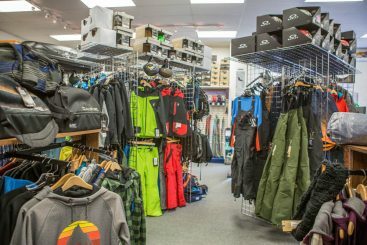 We carry full lines of high-end skis, snowboards, snowshoes, boots, bindings, helmets, clothing, and accessories, and our staff is well-equipped to outfit any and every customer because we don’t just sell the gear — we use it ourselves, every day. 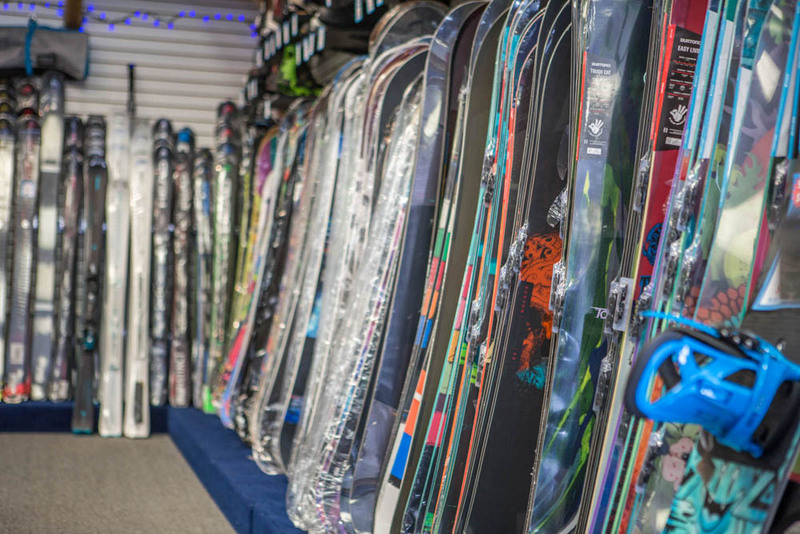 We are passionate about winter sports, and we love being able to play a part in getting you and your loved ones outside. 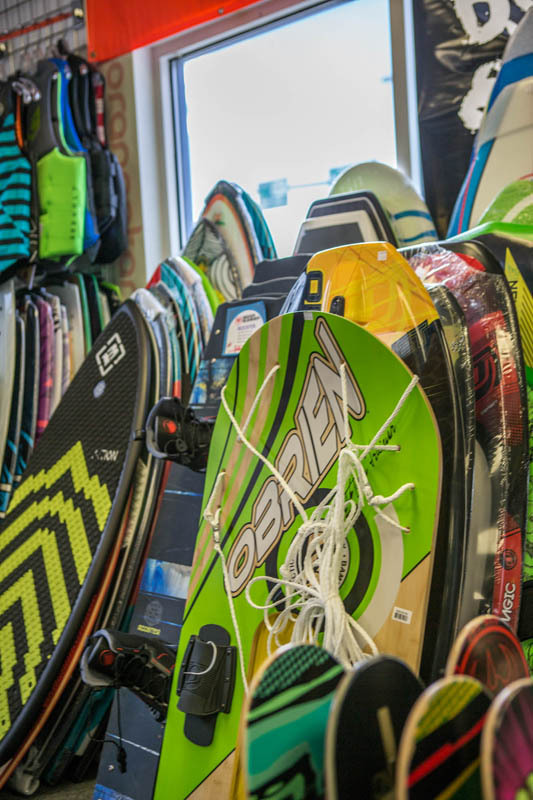 So come on in — drop by to check out our selection, bounce ideas off of our staff, and complete your setup so that you can enjoy winter just as much as we do. 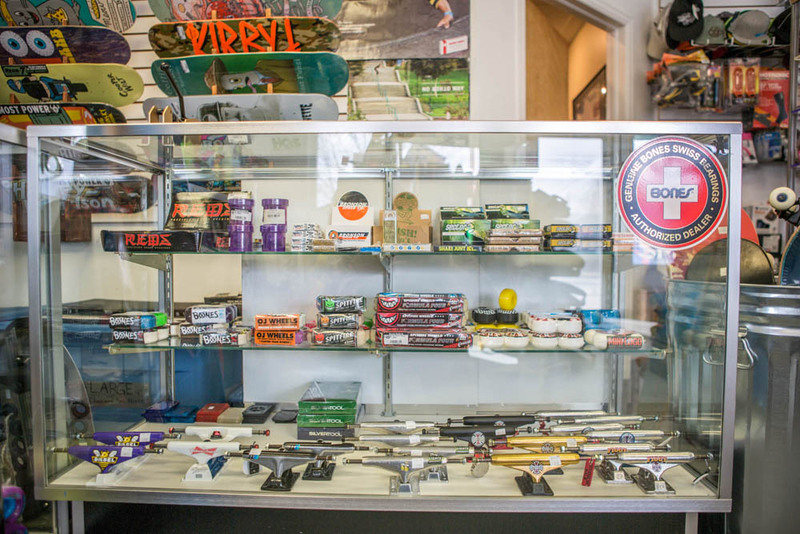 We look forward to serving you! 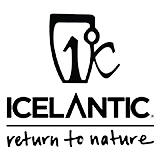 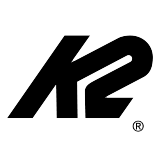 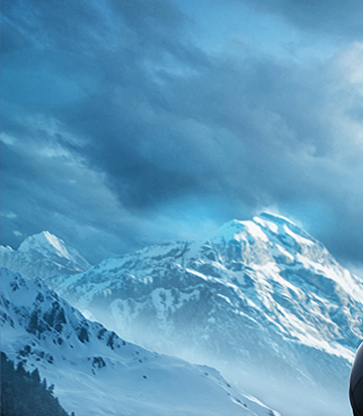 We only carry the best skis and ski equipment. 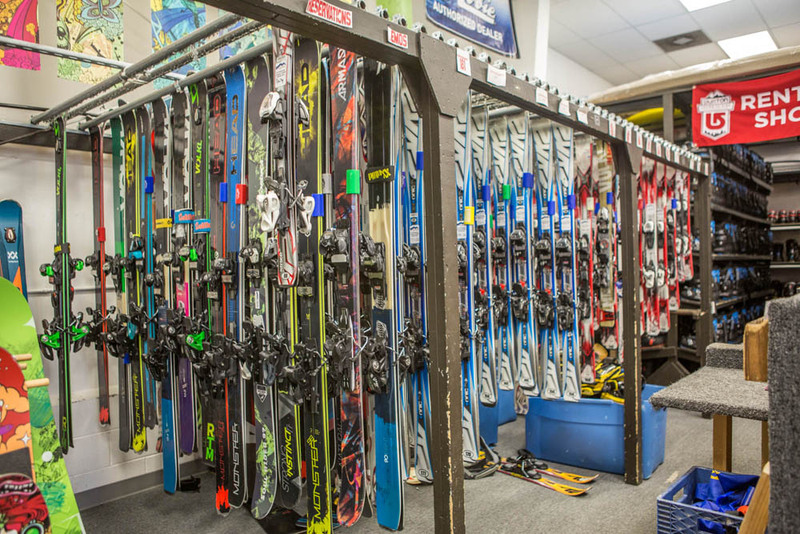 From twin tip skis to downhill skis, we got it all. 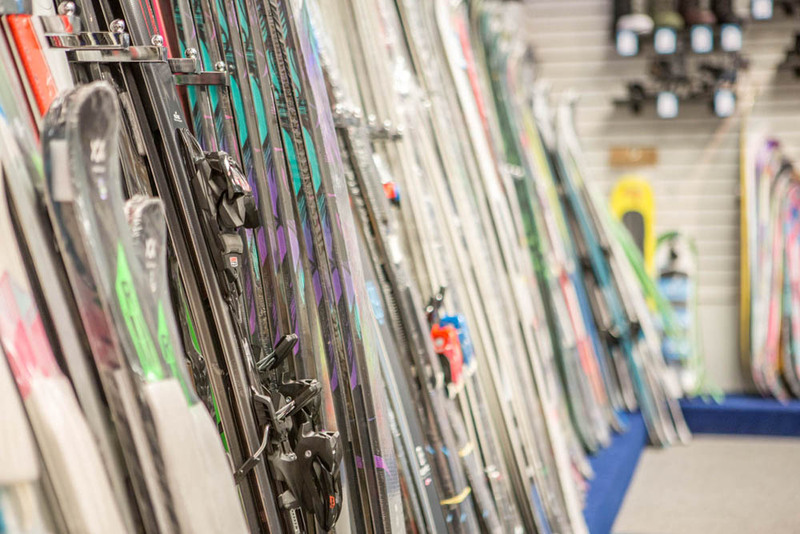 Let our in-house pros help you get fitted and find the best ski equipment for your skill level, style and progression. 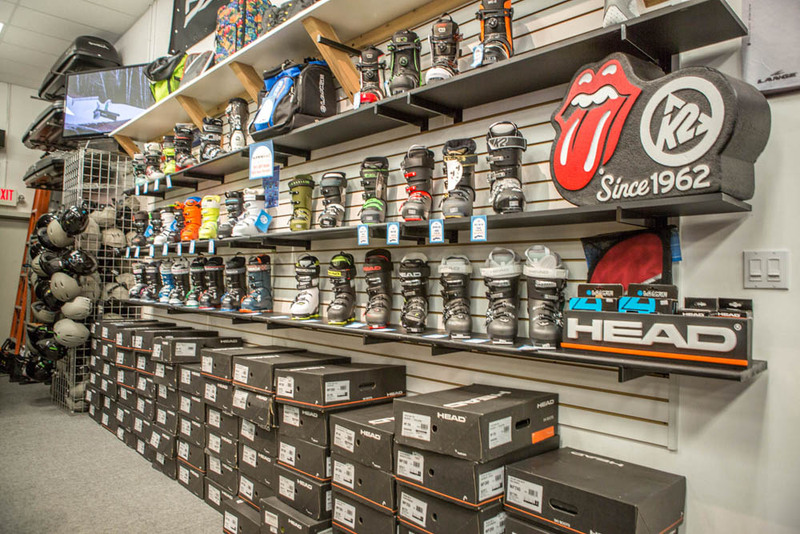 No Matter what kind of snowboarder you are we got you covered. 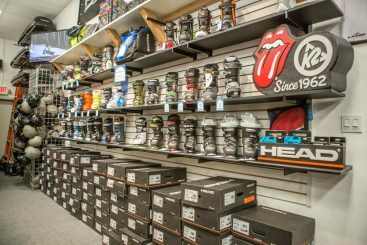 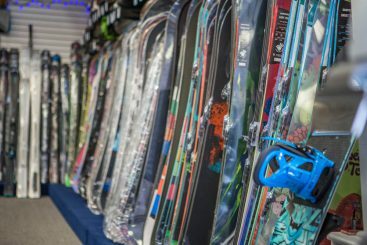 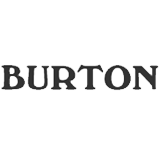 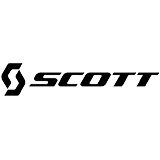 We have the latest and greatest snowboard technology, gear and equipment from all the top brands in the industry. 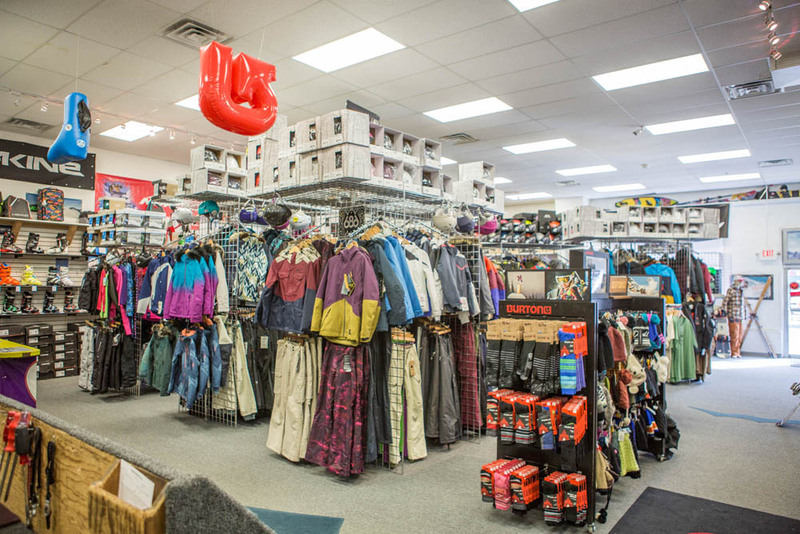 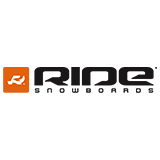 As a full-service dealer, Mountain Rentals can get you outfitted from head to toe. 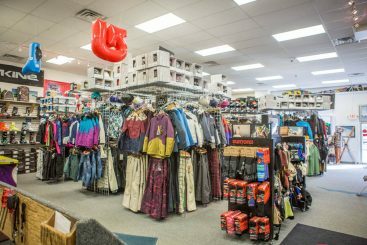 We carry the top brands and key pieces that will keep you comfortable, safe, warm, and performing at your very best. 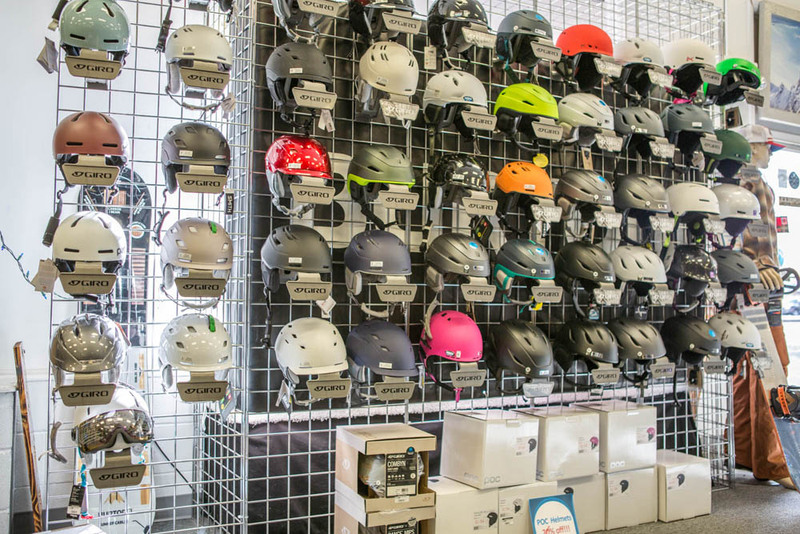 Perhaps the most important part of your entire skiing or riding setup, a great-fitting helmet is key to protecting your brain and keeping you on the slopes for many years to come. 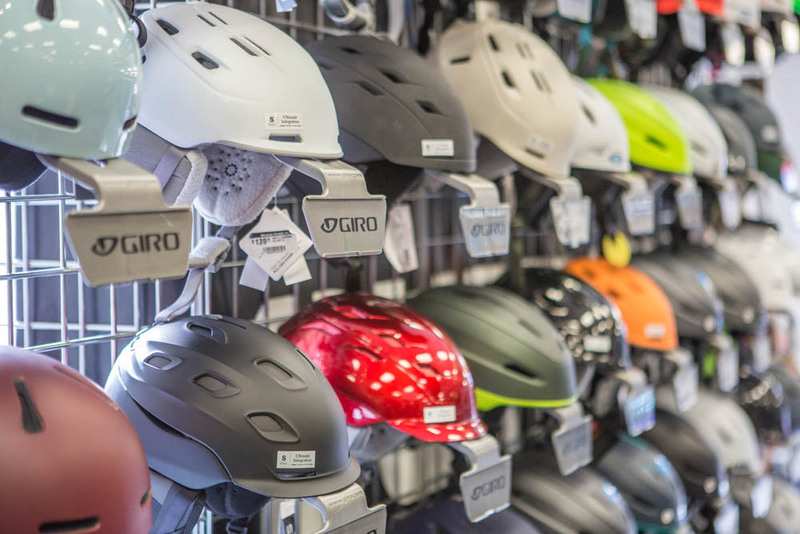 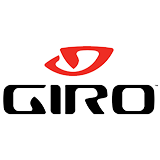 Our selection includes full lines of helmets from Giro, Oakley, Smith, POC, and Head. Given the choices, we are confident we have a helmet to fit every size and need. 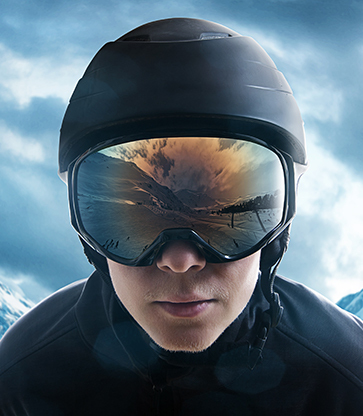 We all know how frustrating it is to try to ski or ride with a poorly-fitted or foggy pair of goggles. 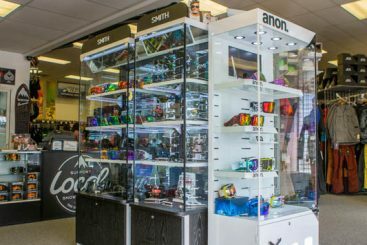 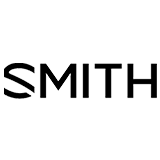 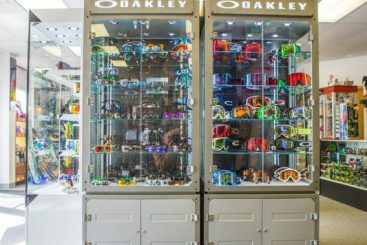 Carrying award-winning goggle lines from Smith, Oakley, Giro, and Scott, we have a solution to every goggle conundrum, including many options for versatile interchangeable lenses and fog-resistant capabilities. 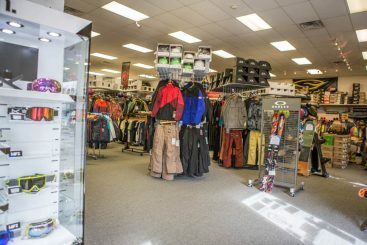 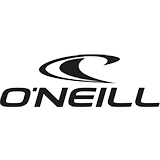 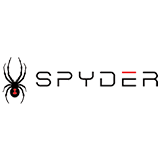 Stay warm, dry, and looking good all day with clothing perfect for skiing and riding from brands such as 686, Spyder, Oneill, and Boulder Gear. 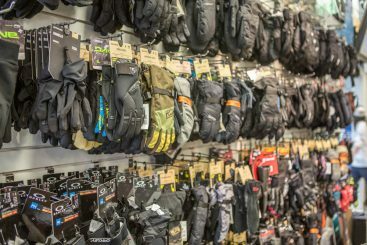 Whether you’re seeking an insulated jacket or pants, base or mid-layers, socks or gloves, we have a great collection of winter clothing to choose from. 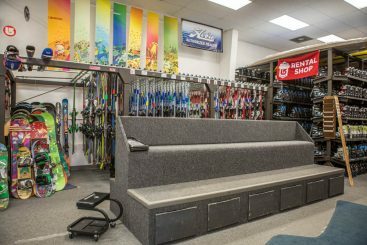 Stop by Mountain Rentals today to check out all we have to offer! 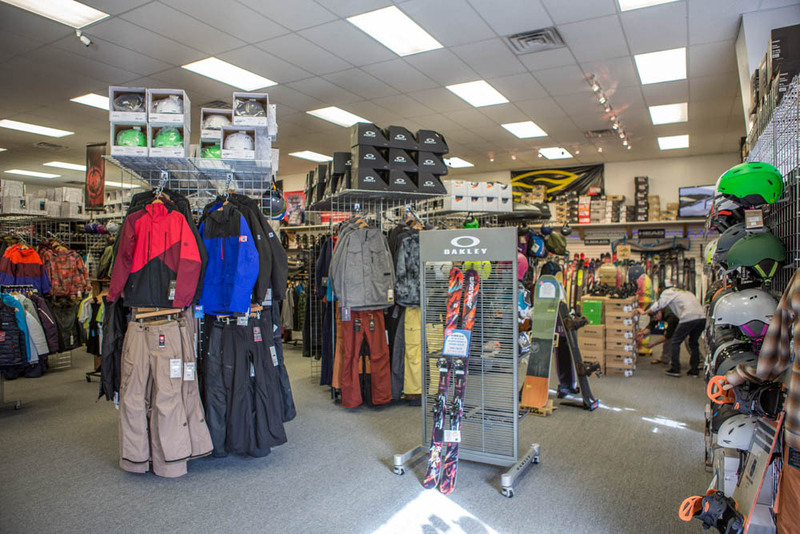 Snowshoeing is one of the best way to enjoy the beauty of Colorado winters. 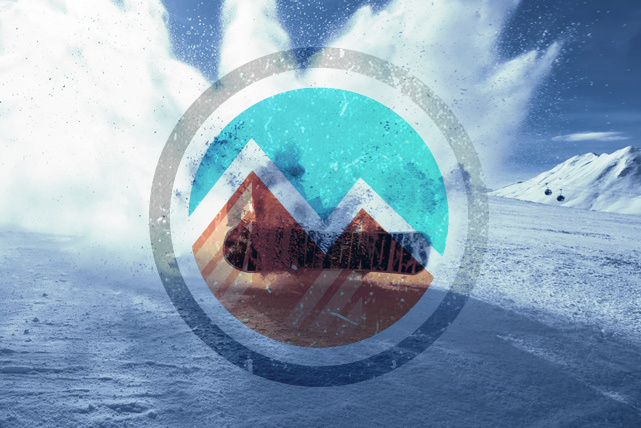 Trek through the Colorado back country and trails and take advantage of the best snow in the country. 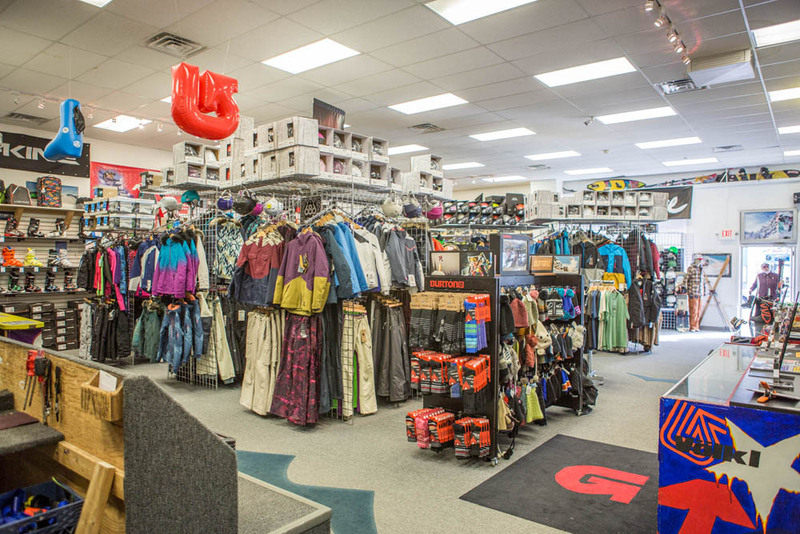 We will help you choose the best equipment, gear and snowshoes for your upcoming adventure. 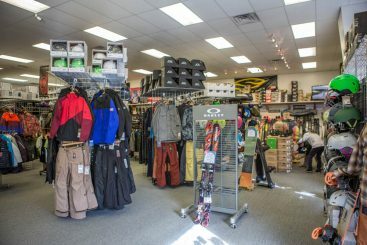 You can buy and rent snowshoes from our shop. Just let our expert staff help you. 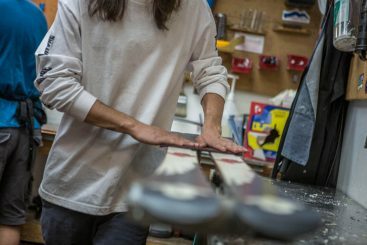 We’ve all endured it — the hours spent at slopeside rental shops waiting in line to get a sub-par ski or snowboard setup for the day, only to end up paying far more than you would elsewhere. Save time, money, and sanity by renting your winter gear locally at Mountain Rentals from pros who are dedicated to spending the time and effort needed to get you into a perfectly tuned and fitted ski or snowboard setup — all for the lowest prices in town. 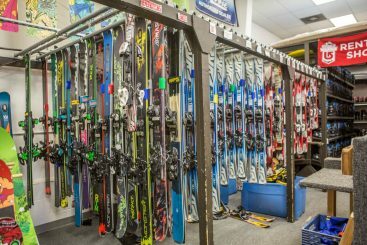 In particular, our seasonal rentals are a steal of a deal. 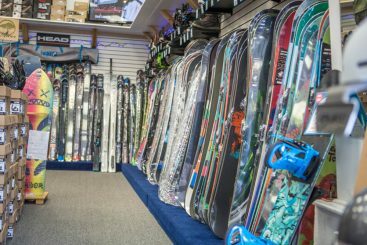 Perfect for growing kids or beginners just beginning to get into the sport, renting a snowboard or pair of skis for the season is a perfect way to ski the same setup every time you go to the mountains without having to fully commit to purchasing a pricey package. Our rentals include full packages (which include boots) or options for boots-only, skis-only, or snowboard-only packages. 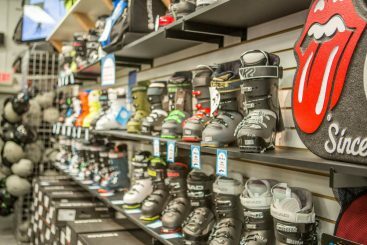 Whether you’re looking to rent for a day or the entire season, our team is fully equipped to answer your questions, recommend terrain perfectly tailored to your ability and progression, and ensure that you are set up with great fitting boots and a ski or snowboard perfect for your skill level. Contact us or simply visit us at the shop, and we would be glad to get you outfitted with exactly what you need!